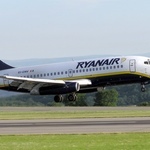 The transatlantic London to New York route is one of the most coveted in aviation but there has been little competition for the major carriers to worry about. 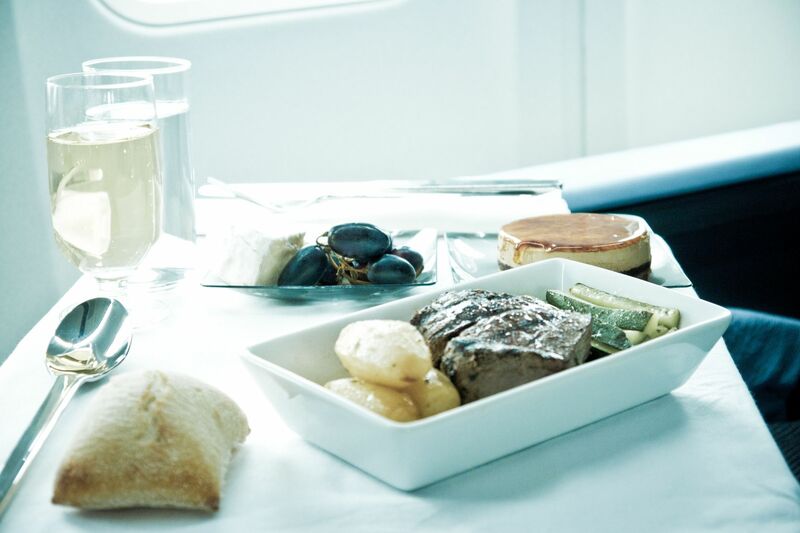 That is until now with Le Compagnie launching low cost business class flights to New York. 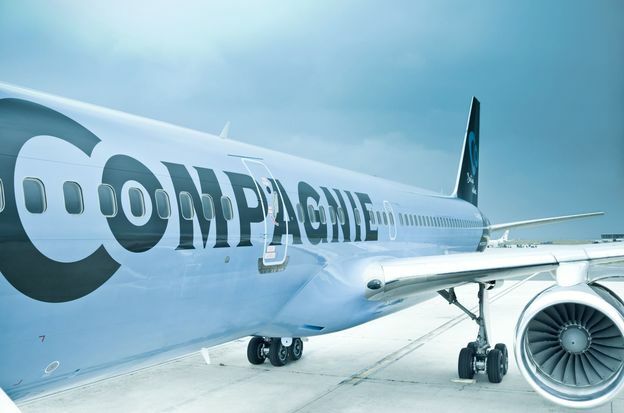 Classed as a “boutique” French all-business-class airline, Le Compagnie will operate from London Luton Airport into Newark International Airport from April 24th with a three times a week round trip service, rising to six times a week from June. The business class only service includes fast track processing through airport security, Luton’s brand new Aspire business lounge access, 74 lie flat seats with a pitch of 62 inches, two abreast on a redesigned Boeing 757-200, in-flight amenity kits including cosmetic products from natural French skincare brand Caudalie, as well as in-flight meals created by acclaimed French chef Christophe Langrée, former chef of Hotel de Matignon. 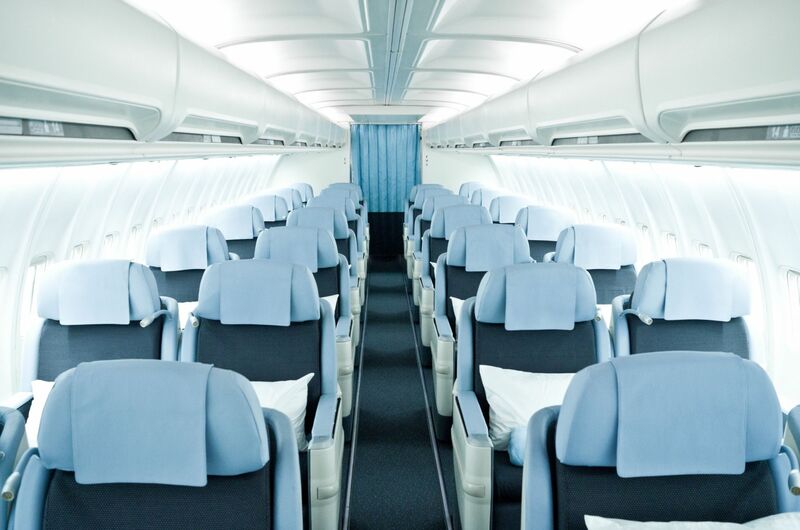 All seats will have personal Samsung Galaxy Pro 12” tablets, which can be removed from the seat backs and uploaded with an assortment of e-books, magazines, music and the latest movies. Flights will go on sale on the 3rd February 2015 and the first flight will depart from London on 24th April. 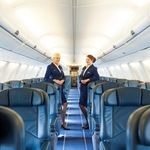 Special launch fares for the first 500 passengers will be available at a “Duo Fare” for two persons travelling together including all taxes from just £1,007 and a “Solo fare” for £649 per person round trip all taxes included. 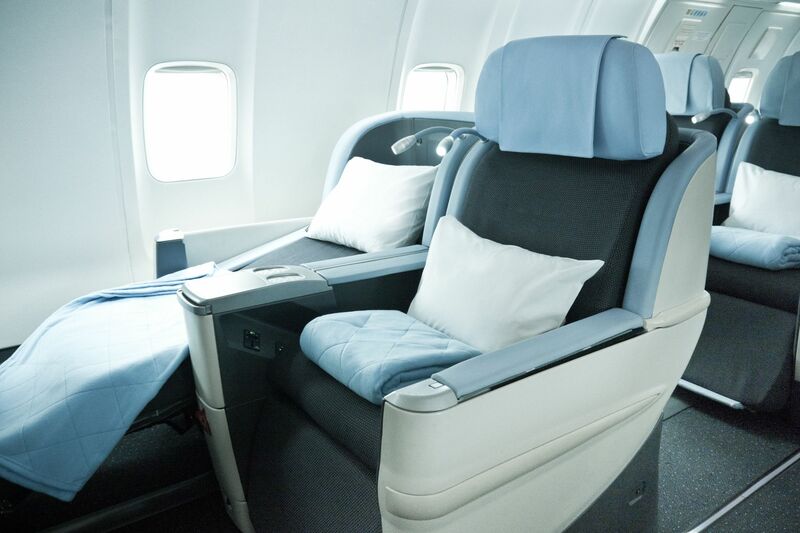 it is expected that after the first 500 launch fares, a best buy price for the round trip business class service could cost around £1,500 almost 60% less than BA or Virgin. The flight times have been geared to avoid peak traffic times in New York allowing for quick airport processing and an easier journey into Manhattan. The London service will depart London Luton at 5.45 pm and arrive Newark at 9.00 pm with the return leg leaving Newark at 10.30pm, arriving at London Lutin 10.30 am.